DC Comics New 52 Futures End #46 Spoilers: The Fate Of Terry McGinnis Revealed! 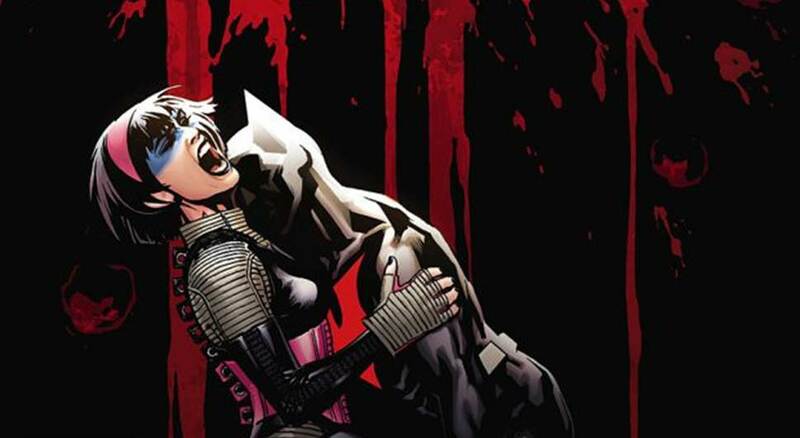 Does He Die Or Retire For New Batman Beyond Post-Convergence? Booster Gold is back! But which Booster is he? And where is he?